Living just minutes from the ocean along emerald green fairways and glistening ponds sounds like the stuff of dreams, but it is a reality of life for residents of Myrtle Beach Golf and Yacht in sunny South Carolina. Just ten miles from the rolling waves of Surfside, Myrtle Beach Golf and Yacht provides a vacation-y feel to residents all year long. Read more about Myrtle Beach Golf And Yacht real estate. This master-planned neighborhood consists of four components: Ashley Cove, The Gardens, The Fairways and Camelot. Each section offers its own style, but all of the homes in Myrtle Beach Golf and Yacht Club are modern and feature tons of curb appeal. This is a gated community that is secured round-the-clock by both posted and patrol guards. A small, annual fee of less than $100 covers neighborhood maintenance and lawn care. 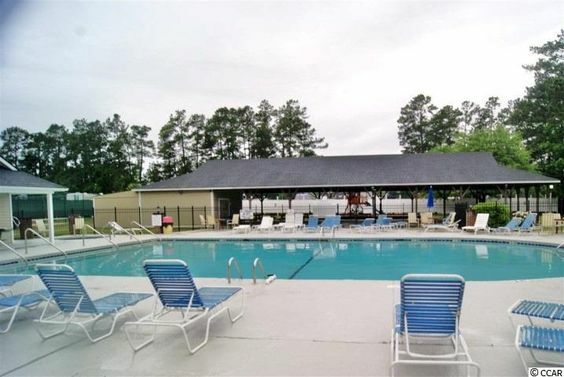 Also available to residents are several sports courts, an entertaining pavilion and a community building for hosting private events. The Homeowners Association puts together clubs and activities to keep community interaction high. These things, such as Bingo night and dinners, are the glue that holds Myrtle Beach Golf and Yacht together. Surprisingly, the cost to purchase a home here is fairly low. 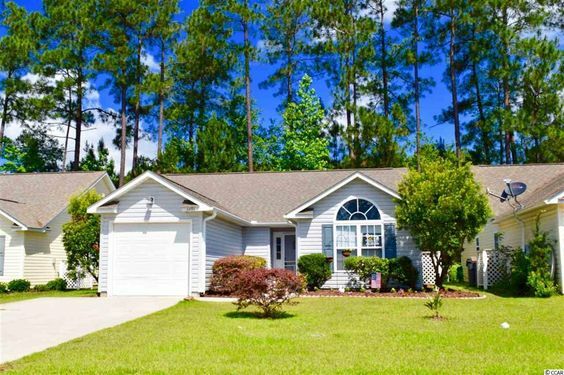 Listings start out at less than $200,000, making it a wonderful option for those seeking to buy a second home or for growing families on a budget. 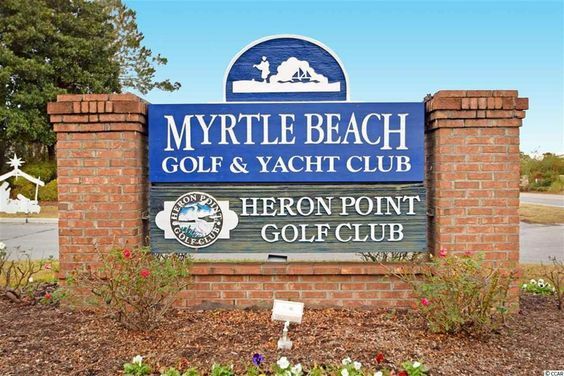 Those seeking relaxation and leisure on a daily basis should definitely consider Myrtle Beach Golf and Yacht Club as one of their top options. This community has something to offer everyone of all ages and it is set among a pleasing coastal environment.